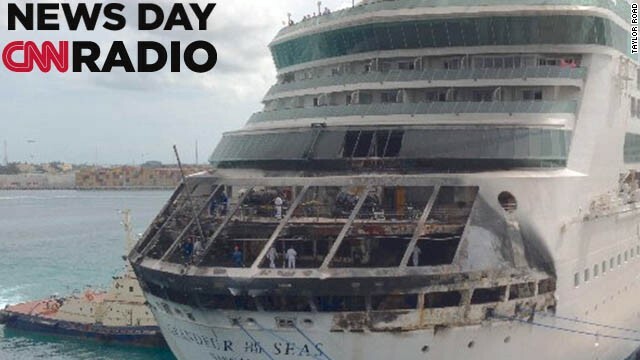 A Royal Caribbean International ship was diverted to a Bahamas port on May 27, 2013 after an early morning fire prompted the crew to send hundreds of guests to the decks with life jackets under the night sky. 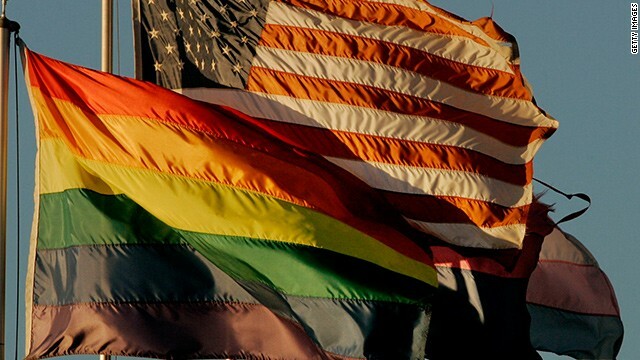 California is considering a law allowing transgender teens to choose their preference in high school. (CNN) - Psychology over biology. A proposed law making its way through the California legislature would allow transgender teens to choose the bathroom, locker room facilities and sports teams of the gender with which they identify. Nineteen-year-old Darius was born a girl but always wanted to be a boy. He’s starting the process now, a year after graduating from high school. Although everyone knew he was born a girl, he tried to live as a boy throughout his four years in high school.